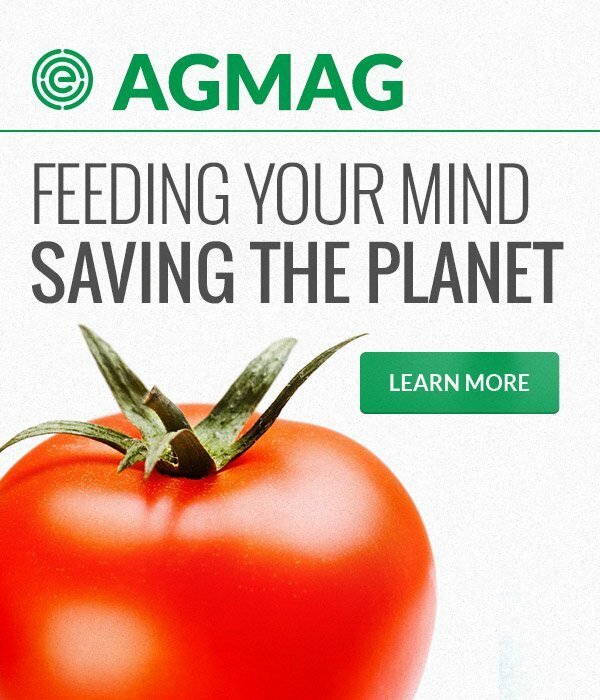 Congress authorized the Conservation Stewardship Program (CSP) in the 2008 farm bill, also known as the Food, Conservation and Energy Act. The final rule that governs how CSP is implemented was issued in 2010. The data we present in the database begins with contracts enrolled in CSP in 2010. CSP is managed by the U.S. Department of Agriculture’s Natural Resource Conservation Service, and provides money and technical help to agricultural producers as they plan and implement conservation practices on agricultural land and non-industrial private forestland. Growers must already be implementing conservation practices that meet a specified “stewardship level” to be eligible to participate in CSP. Participants are paid to maintain existing conservation practices. Participants are paid to enhance existing conservation or add new conservation activities to their operations. Participants can receive a supplemental payment for adoption a resource-conserving crop rotation. The producer must enroll his or her entire farm operation in the program. Structural practices, such as building manure storage facilities or buying equipment like irrigation sprinklers, are not eligible for payments. CSP contracts last five years and participants can renew for another five years if they agree to add more enhancements or conservation practices to their operations. CSP payments are tied to a measure of conservation performance rather than to a particular conservation practice. The measure of performance is determined by the Conservation Measurement Tool (CMT). The CMT uses a point-based system to estimate the natural resource and environmental benefits. The tool evaluates existing and proposed new activities, and calculates performance points that are used to select participants and determine the amount of payment a successful applicant will receive. Payments are determined by multiplying the points earned by existing and new activities with the number of acres affected by the activities and payment rates that vary by the type of land affected (cropland, rangeland, pasture, forestland or pastured cropland). The payment rate for additional activities, called enhancements, is higher than the payment rate for existing activities. Payments, therefore, are not directly tied to a particular practice or enhancement but instead are tied to output from the CMT itself. This proved to be a serious hurdle to understanding what practices and activities are being supported through CSP. 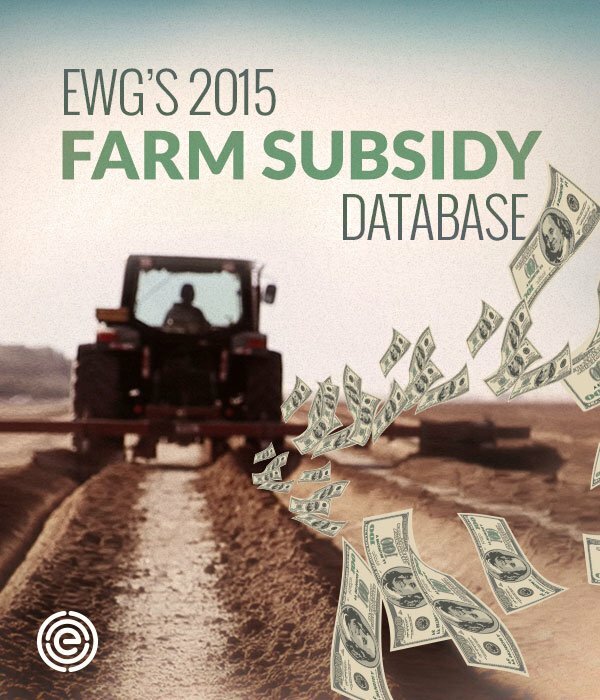 EWG worked with and merged dozens of tables of output from the CMT to determine the practices, activities and land types that were earning payments through CSP. NRCS staff helped us interpret the CMT output and confirmed we were using the output correctly, within the limitations imposed by the data. 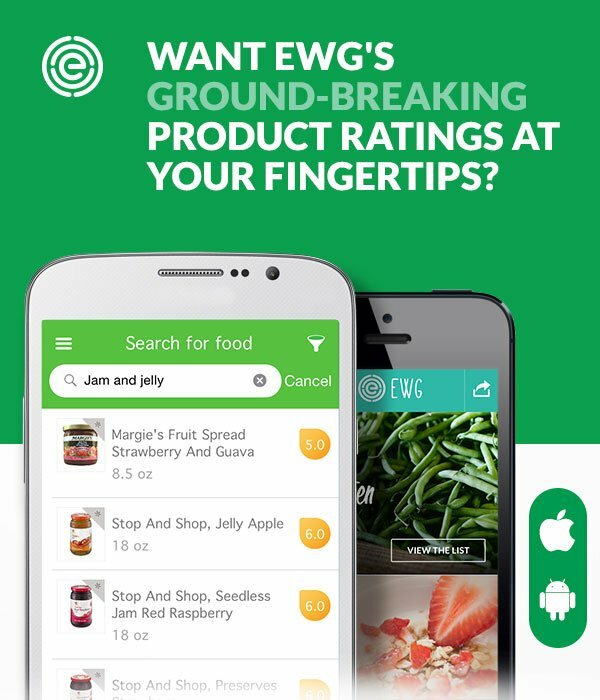 EWG is very grateful for their help. Still, there are large and troubling gaps in the data available, which impede a full understanding of what CSP is achieving. Most concerning is the lack of information about the conservation practices and activities that farmers were already using when they were accepted to participate in CSP. This means it is impossible to know what farmers are doing to earn the payments they receive for maintaining such practices. Payments for existing activities accounted for 44.5 percent of total CSP payments over the four years of data we received – payments made in 2011 to 2014 fiscal years. Lack of information about existing activities is a major gap in understanding the performance of CSP. EWG did receive information about the specific additional conservation activities, called enhancements, that participants promised to add to their operations at some point in the five-year contract period. Unfortunately, data that would tie CSP additional activity payments to specific enhancements is only available for contracts enrolled since the 2012 sign-up. In order to be consistent in data presentation, we report the frequency with which a particular enhancement appears in contracts, rather than payments earned, as an indication of the relative importance of particular enhancements. We only included data from contracts that were either active or completed. We also only included data from contracts with a total payment of $1,000 or more. The number of contracts and practices that didn’t meet these criteria were a tiny fraction of total contracts and total spending. In most cases, the database simply presents the data as we received them from NRCS. In two cases, we provide users with interpretations of the data that we hope make the data more meaningful. Of individual additional conservation activities, or enhancements, 200 have earned additional activity payments in CSP. We organized those conservation enhancements into a taxonomy of nested categories to make it easier for database users to use the data and drill down to their preferred level of detail. The highest overarching category is the Practice Class. All practices – such as nutrient management, grazing management and integrated pest management – that improve the management of a farm or ranch operation are included in the Farm, Ranch and Land Management Practice Suite. Practices that pay farmers to build a structure like a manure storage unit, or buy equipment such as irrigation sprinklers or piping, are included in the Structures, Equipment and Facilities Practice Class. Practice Class does not apply to CSP because activities that would be included in the Structures, Equipment and Facilities Class are, for the most part, not eligible for payments. Searching by Practice Suite and Type provides more specific information on the money spent in those categories, and ultimately on one of the 200 individual enhancements for which payments have been made. This taxonomy was created solely by EWG using practice descriptions and job sheets available on the NRCS website. The Practice Suite and Type are limited only to the information we have about additional enhancements and therefore tell only part of the story. NRCS uses the Conservation Practice Physical Effects (CPPE) matrix to evaluate which particular practices and enhancements affect resource concerns and causes. A practice or enhancement is given a score ranging from -5 to +5 for each resource concern and cause NRCS concludes that it affects. A negative score means the practice or enhancement has a harmful effect on that particular resource concern or cause. A positive score means the practice or enhancement helps improve the condition of a particular resource by lessening one or more causes of impairment. A single practice or enhancement often improves more than one resource concern and addresses multiple causes of impairment. EWG used the CPPE scores and practice information to allocate payments to each additional enhancement and cause as an indication of the environment outcomes CSP has been addressing. We assembled all CPPE scores for all additional enhancements in a CSP contract. Total payments to that contract were then allocated to each resource concern and cause based on the percentage of total contract CPPE scores contributed by each resource concern or cause. A simple example: The additional enhancements in an CSP contract earned a total of 10 CPPE points. Five of those points were for improving Water Quality and the other five were for improving Air Quality. The total payments made for all additional enhancements in that contract were $5,000. EWG then allocated $2,500 to Water Quality and $2,500 to Air Quality. The evaluation of resource concerns and causes of impairment is limited only to the information we have about additional enhancements, and therefore tells only part of the story.